TransferPlan will transfer you from and to Frangokastello as quickly, safely and comfortably as possible. 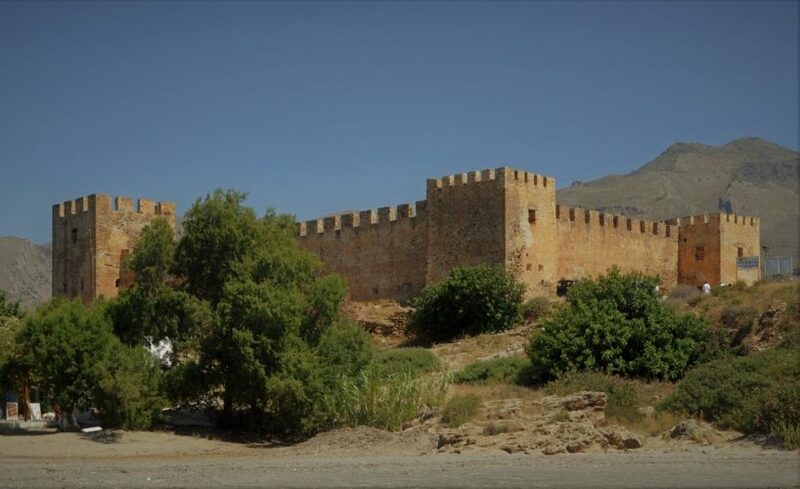 Frangokastello is the location of a castle and scattered settlement on the south coast of Crete, about 15 km east of Chora Sfakion and 75 km from the city of Chania. Frangokastello is very famous for having one of the best beaches in Crete, for its Venetian castle and for the Cretan warrior ghosts known as Drosoulites. The beach of Frangokastello is terrific, it looks like a lost paradise on earth. It is long, sandy, with shallow turquoise waters which makes it ideal for families with small children. The even better thing is that this beach is never overcrowded. West of the main beach you will find the long beach Vatalos, which is sandy and has stones and rocks in parts, making it ideal for swimming. Walking east from the main beach, you will find the beautiful beach of Orthi Ammos, famous for the large sand hills. Around the area, you will find small hotels and rooms to let, which are mostly around the castle. All businesses here are run by locals and you can find nice small taverns and traditional coffee shops. Frangokastello is also famous for its Venetian castle, which was built in 1371, and the legendary ghosts named Drosoulites. This phenomenon is internationally known as an illusion. Considered as a kind of reflection, it has also been observed in other parts of the world with extensive bare soil areas which become overheated by the sun. To the Greeks, the appearance of the “dew men” marks the anniversary of the 1828 Battle of Frangokastello, an infamous event during the Greek War of Independence. After a seven-day siege, thousands of Turkish forces, massacred the roughly 350 Cretan and Epirote soldiers who were barricaded inside the fortress. They left the bodies of the slain soldiers unburied on the beach, where they rotted beneath the Mediterranean sun. These ghosts where named Drosoulites by locals as they appear with the morning dew. 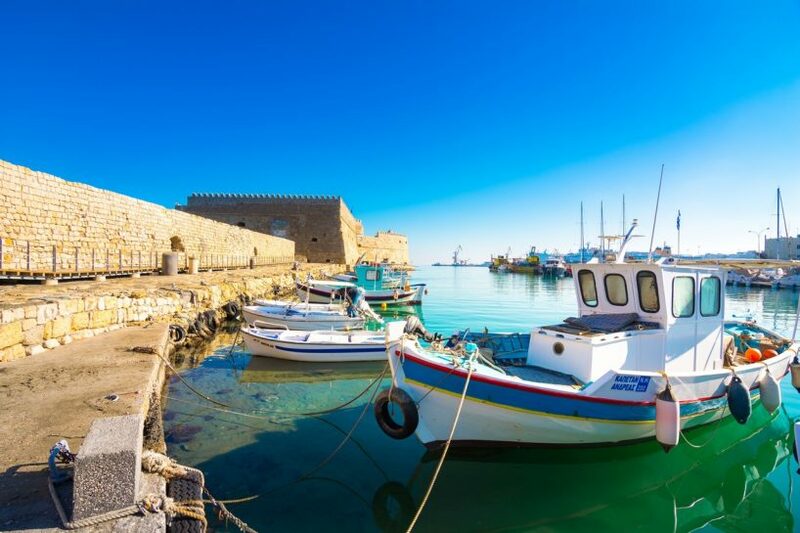 Frangokastello is untouched by massive tourism and modern life. Everything here rolls in a different rhythm. A place ideal for relaxation, a great landscape and a place of unique beauty. That’s why is also very popular amongst Cretans as a weekend destination.